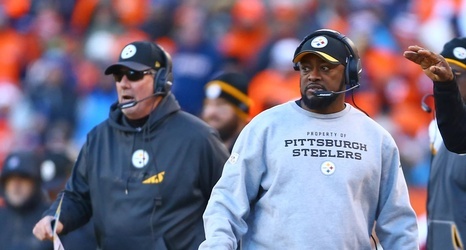 While the Pittsburgh Steelers have made a number of new additions to their coaching staff this offseason, there is still no team in the NFL with fewer dedicated position coaches on their roster heading into 2019. With just 12 coaches responsible for a specific position group on offense, defense and special teams combined, they lag far behind teams like the Philadelphia Eagles who have 11 coaches signed to the offensive side of the ball alone and others like the San Francisco 49ers who have as many as 22 coaches overall. Barring a change of heart in the coming months, Pittsburgh will be one of only four teams without a dedicated quarterbacks next season.